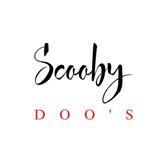 @scoobydoos is on Carousell - Follow to stay updated! Lightly used Tag Heuer Ladies Carrera Watch for sale. PM us if you have any further questions.